Gentlemen, when dressing in morning dress it is very easy to blend into the crowd. 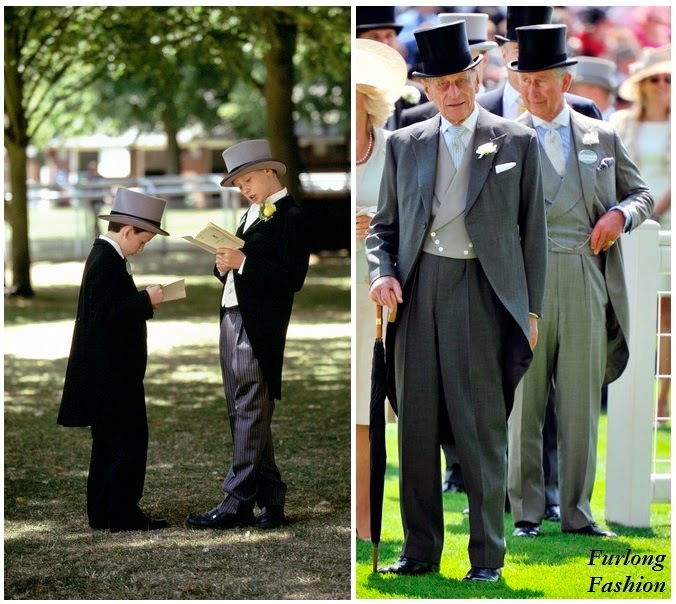 However, The Top Hats, Waistcoats and accessories that you have to choose from are endless and should inject your own personality and unique panache onto the morning suits iconic silhouette, ensuring that the men stand out from the boys. 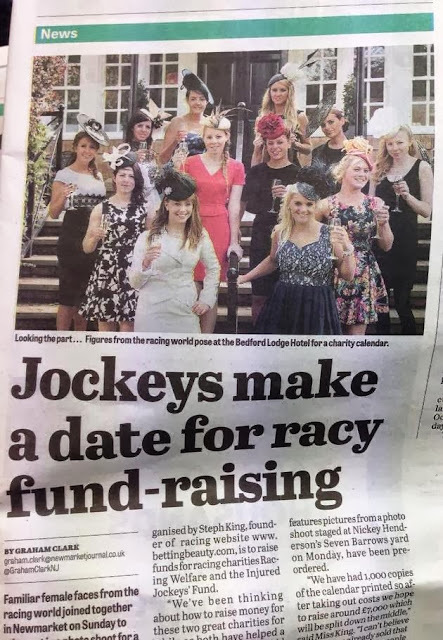 I have already written about Top Hats, and accessories will come in due course, so now it is time to discuss the waistcoat!! Once mastered the decisions you make in regards to your waistcoat, have the power to elevate your ensemble to the height of traditional sophistication and distinction in one step. It can be worn as an extension of your suit in cloth and colour, or twisting its formality when produced in a different shade or fabric, by adding a colourful twist of distinction. Although at first glance the choice of waistcoats seems endless, but when upon closer inspection you will find they all fall into two major categories – single or double breasted. Once that decision has been made, you can then move onto the question of the colour, texture and fabric. One mistake some gentlemen make is to see the choice of waistcoat as an opportunity to showcase their personality, this can border on sartorial abuse and I would suggest personality being left to the accessories such as ties and pochettes ect. Single breasted waistcoats have a long pedigree and the majority of gentlemen opt for the standard single-breasted design. A notched lapel waistcoat that matches its corresponding morning coat is considered the most classic version, and these look slightly more interesting. 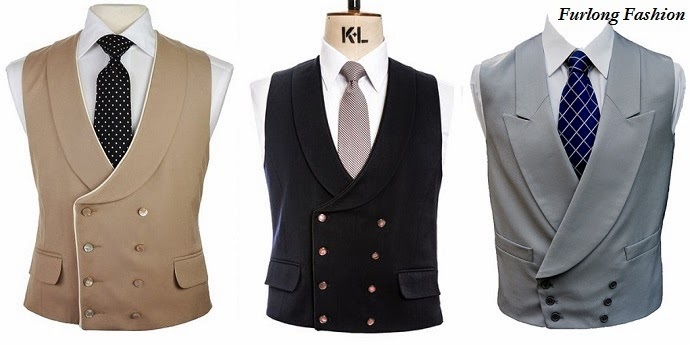 The classic six button waistcoat is to be worn all buttoned up except the last button. The origins of this go way back to Edward VII who wore the lowest button undone. There seemed to be no particular reason, but people thought it was the done thing to do so copied him, although there are various other theories behind this. For me the double breasted waistcoat is most definitely the way to go. Double breasted waistcoats haven’t been seen much in standard menswear for half a century, but when it comes to morning dress, they really come into their own, and you will see roughly half of the gentlemen at Royal Ascot and The Derby in a morning coat wearing a double breasted waistcoat. The double-breasted waistcoat, by contrast, has a low, sweeping line that creates a clean V behind the jacket front. The lapels vary considerably in width, and are available in peak or shawl collar outlines. You may see some bottom buttons left undone on double breasted waistcoats, but there doesn't seem to be any historical precedent for this, so its most likely an over-generalisation of the single breasted rule. On balance, its my opinion that you should fasten all buttons if you are wearing a double breasted waistcoat. 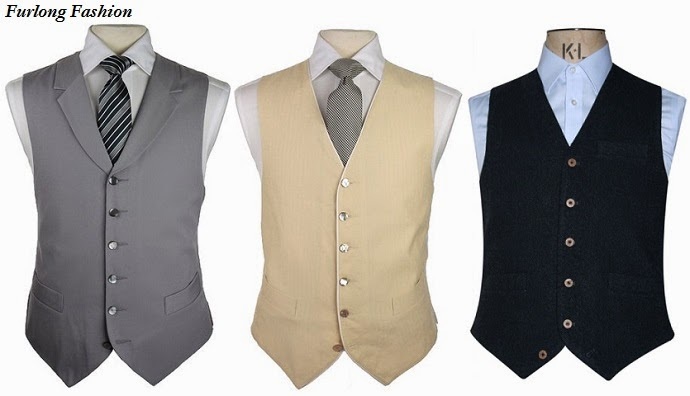 The classic colours for morning dress waistcoats are black (to match the coat), dove grey or pearl grey and buff a colour blend of beige and cream.. Departing from these hues is perfectly acceptable, though as a rule of thumb I would recommend sticking to a pale, muted palette such as pale pink, blue, green ect. Needless to say, your choice of colour should complement the rest of your outfit. You will find morning coat waistcoats cut from a variety of cloths. Generally lightweight wools and linens come off better than silks and silk lookalikes. 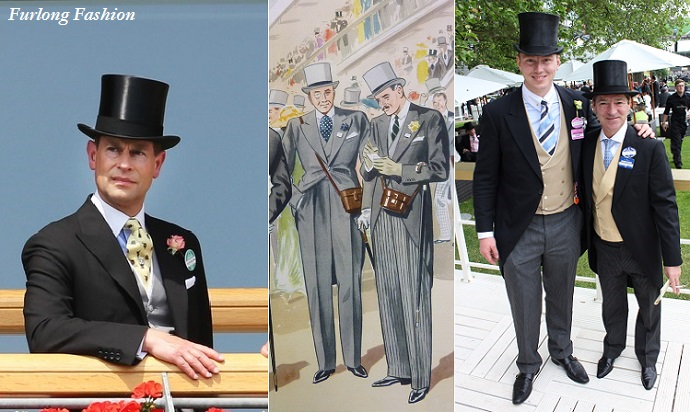 At Royal Ascot you will see a few men with bold patterned silk plaid waistcoats or frog green polyester vests (examples previously shown above). However, I have not really seen an example that flattered the wearer. Unless you really have the charisma and character to pull off a vibrant look with confidence, I would urge you to refrain from wearing a flashy waistcoat. The final choice of fabric is down to personal choice and the season. Sometimes a waistcoat will feature an additional buttonhole for the purpose of attaching a watch chain. On single breasted waistcoats, this is generally found in line with the front buttons, usually in a vertical orientation. On double breasted waistcoats they can appear either in the dead centre or hidden underneath the lapel. These are fairly rare and are generally found on vintage models only, though some modern makers, such as Hackett, still include them. They are by no means essential, however, and if you find your waistcoat doesn’t have one, don't worry: there are plenty of other ways to attach a watch chain if you choose to wear one. Waistcoats, equally, need to fit well. Make sure it has high armholes, fits snug around shoulders and torso but without there being any pulling around the buttons or the fabric at the back. If your trousers are worn on the hips, as most are today, the waistcoat must be long-fitting. No shirt material should ever be exposed between waistcoat and trousers. For that reason and because of the unsightly bulge, belts should also be avoided. Excess material just makes you look bigger than you are; the waistcoat should help you to look more streamlined and tidy.